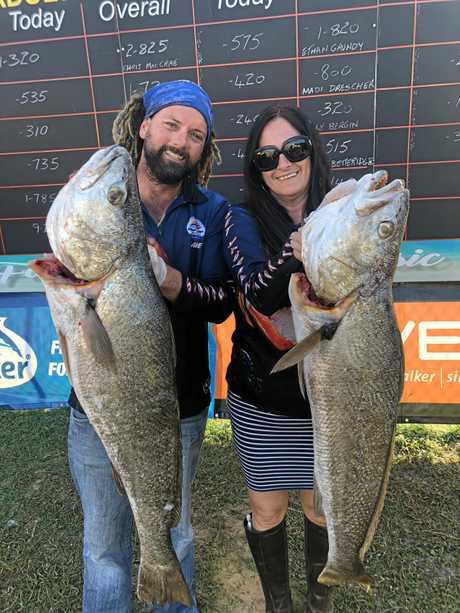 THIS year's Rainbow Beach Family Fishing Classic has proven to be a big catch for the town, with organisers and businesses landing huge results from the event. 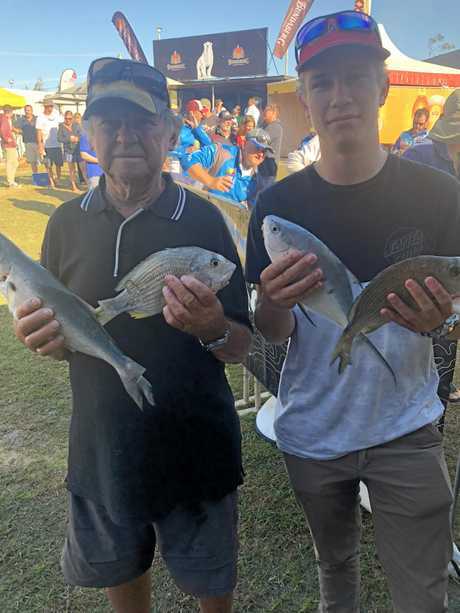 Organiser Georgia Modin said that in the first three days of the event about 1000 fish were weighed, a cracking pace which set the tone for the Classic as the number of entrants continued to swell throughout the week. "That's a lot of fish," Miss Modin said. The largest catch at the Classic was a 30.33kg Spanish mackerel landed by Emerald's Clyde Fischer on day four of the competition. 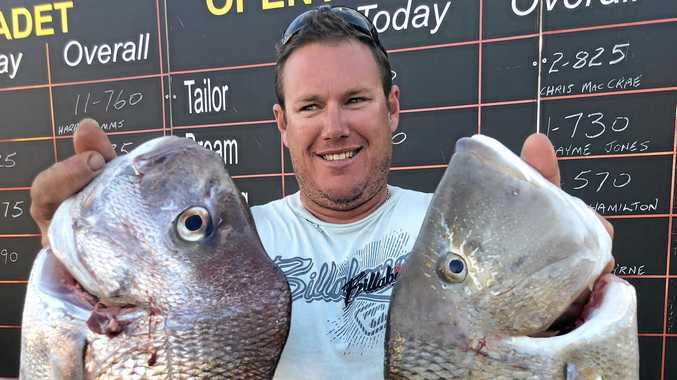 Rainbow Beach's Darryel Mick took home the $10,000 draw-down. It was the second time Mr Mick has claimed the top prize, having also claimed the draw in 1994. 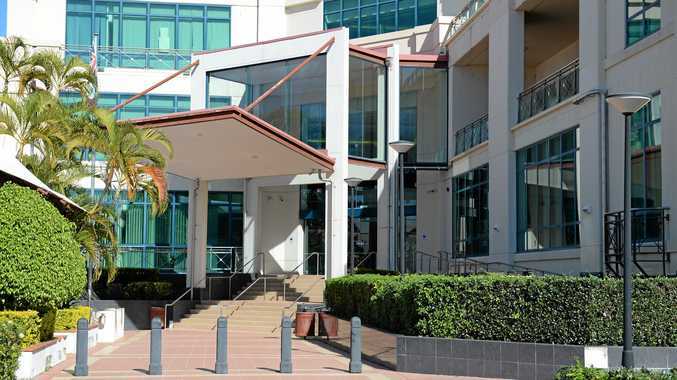 Miss Modin said the overall response was fantastic, and organisers were eager to find how this year's changes could be better adapted for 2019. "We've taken that feedback on board," she said. Rainbow Beach Tourist Centre owner Maureen Mitchell said the Classic had been a big catch for the town's holiday parks. "Both caravan parks were full all week," Ms Mitchell said. And rental vacancies were scarce, too. "The real estate agents were very happy," Ms Mitchell said. She said adult entrants were up this year thanks to the event's timing outside the school holidays, and businesses were also big winners. Coffee Rocks at Rainbow manager Steph Henricks echoed the claims, and said the restaurant's sales were up across the week.